Please remember to "refresh your browser to see changes on website" . 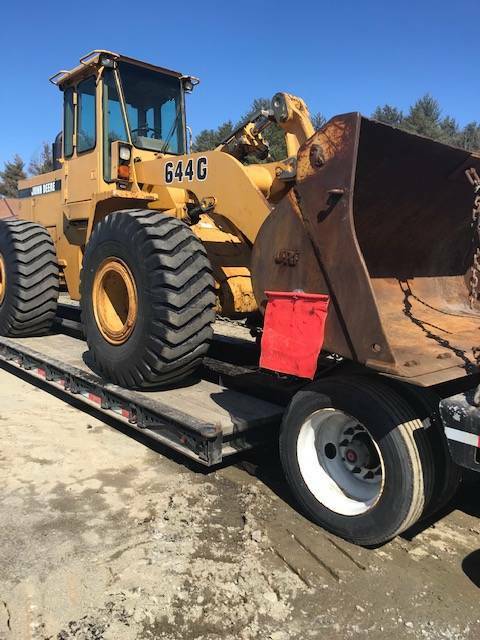 Haggan Enterprises is a used construction equipment dealer that specializes in heavy equipment..
We are located at 510 Wilton Rd. in Farmington, ME. Please browse our inventory & contact us at (207) 778-4780 or haggan@myfairpoint.net with any questions. Thank you for stopping by and we hope to speak with you soon.